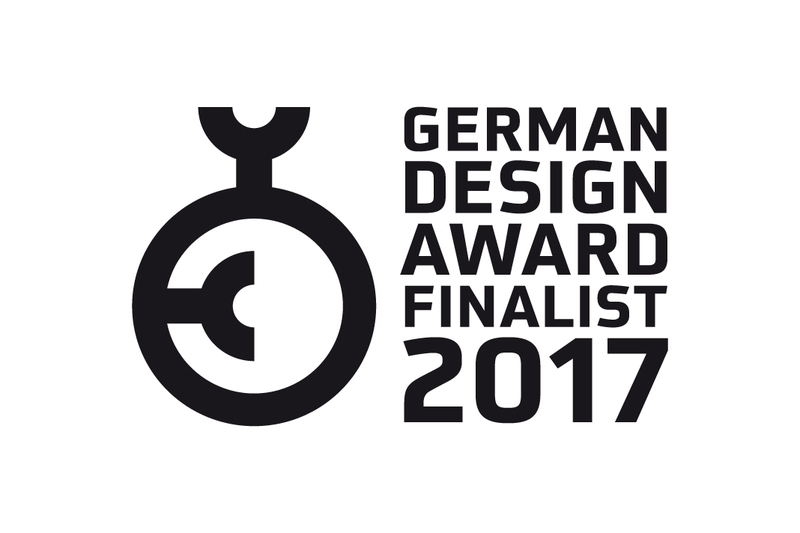 We are more than happy and proud to tell you that we are be one of five Newcomer Finalists of the German Design Award 2017! This nomination will be marked red in our calenders and we are very honoured to be announced a finalist. Now we have to wait patiently until February 2017 when the German Design Newcomer will be presented. We keep our fingers crossed.